Email marketing is a process in which you promotes or advertise your brands, or sites. Emails to customers not only enhances your loyalty, trust, or brand awareness, but also established good and long term relationship. A wide range of customer checks his emails daily basics. Why to Choose Email Marketing Course & Significance of course? This is a very simple course it doesn’t require any academic qualification, I can say Email is an art to make a relationship with between the company and customers. Emails plays an important role within the company and outside. Making an Efficient Email marketing system required quality and effective landing page template, software and areas to identify the key conversion segments. In this marketing don’t require much time. Email marketing impact good effect on customer. Targeted specific or related customers. Analyzing options for email communications preferences and profiles. Introduction to Email Marketing and its details. How to make The Mailing List? What are Spam and Blacklists? 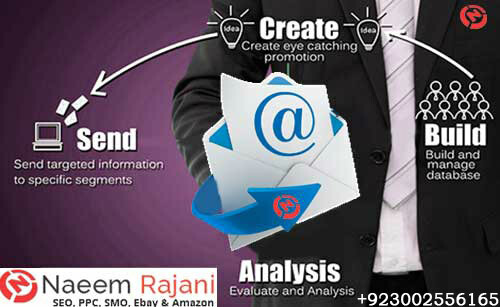 How to enhance results in Email marketing? 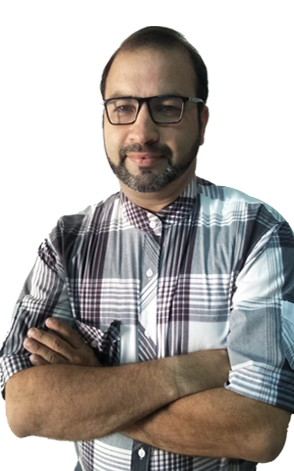 Purpose of launching Email Marketing Training in Pakistan is to give career to BS and BBA students, Polish and Train Webmaster and designer to increase scope of their work job, helping software houses and business man to look into digital world and make their online presence and most important increase job opportunities in Pakistan and freelance Email Marketing work from home.